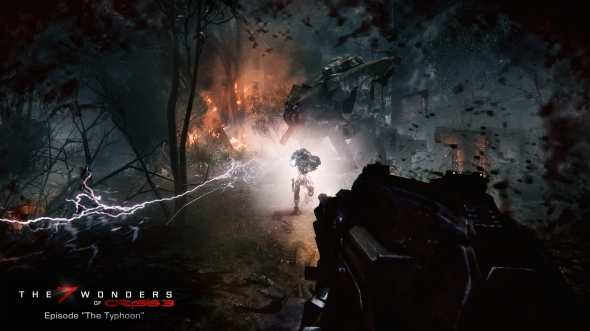 Crysis 3 game is a science-fiction first-person shooter, that is going to be released on the 22nd of February, 2013. 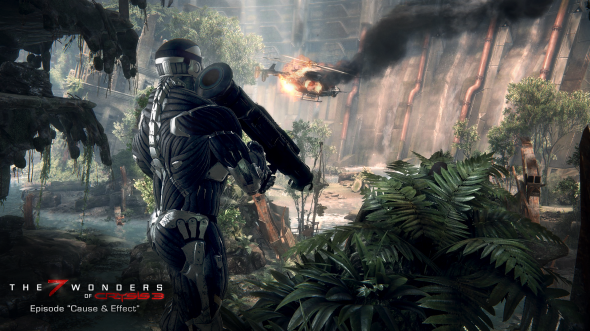 But before thisdate all Crysis 3 game's fans will be able to play the beta version of their favorite project! 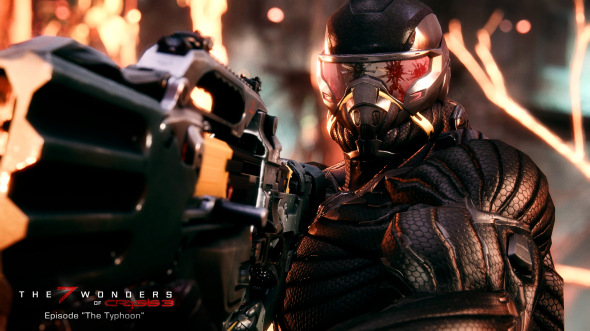 The developers have announced open Crysis 3 beta yesterday, but after a few hours the message of announcement was deleted from the official site. 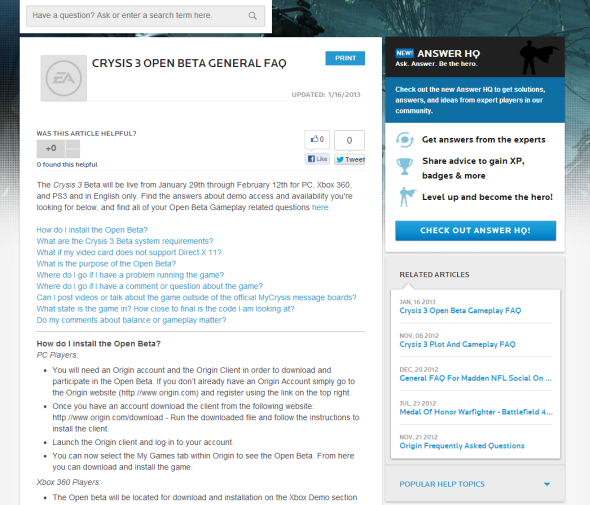 Are you planning to download free Crysis 3 beta? Let us know in the comments below. 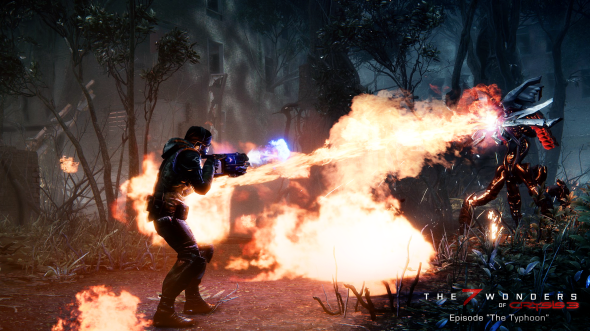 And don't forget to subscribe to our Facebook community. 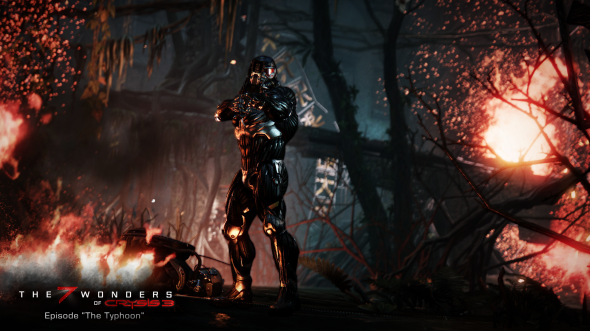 Also there are several new Crysis 3 screenshots, that appeared today.